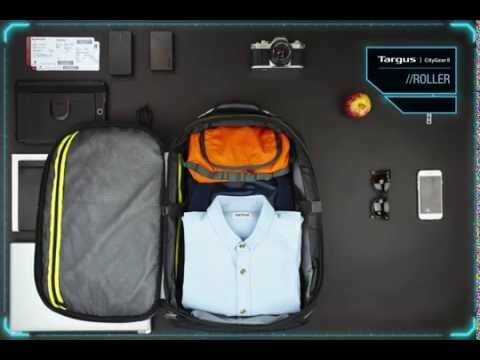 Targus CityGear 15.6” Vertical Roller is the perfect travel companion; a versatile carry-all with casual styling and clever capacity. With distinct compartments for overnight clothing and your IT hardware and accessories, the roller will provide an efficient combination of laptop case and luggage. It is also expandable to accommodate larger amounts of clothing and personal possessions. The durable exterior will protect your tech during your daily travels by car, train or in an aeroplane cabin. With zipped mesh pockets so you can see what’s inside and space for notebook and stationery you can keep your stuff organised in designated compartments. The CityGear 15.6” Vertical Roller has been designed with a slim profile to comply with major airline cabin luggage restrictions, so you can take it as a carry-on whenever you fly. 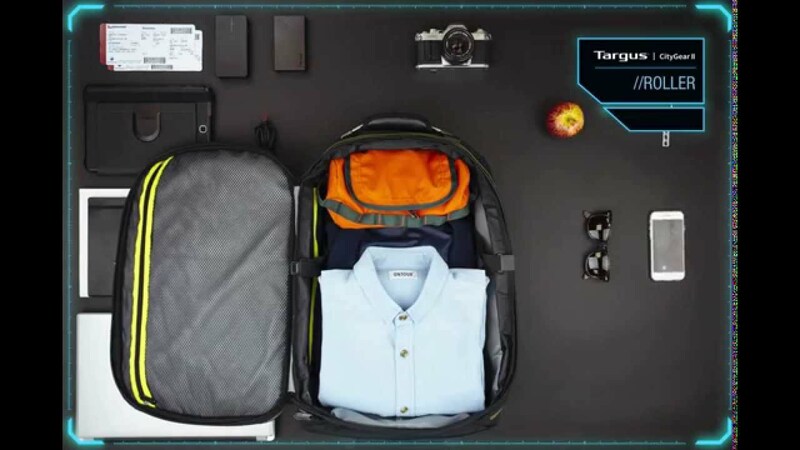 Built to protect and transport up to 15.6” laptops and tablets with space for your accessories and business tools, CityGear is designed for the modern traveller; fitting in overhead compartments on all airline worldwide. With lots of space and designated pockets and compartments for your laptop, tablet, accessories and stationery while maintaining an overall slim profile. You can also expand the capacity when you need to carry larger amounts of clothing and personal possessions. Comfortable, yet heavy duty handle for carrying. Durable trolley handle for when you want to pull the trolley around.